As a dentist, I have been treating patients for over 20 years, and I still genuinely enjoy what I do. The friendships that I have made with my patients and their families over the years mean a lot to me, and it is my goal to always treat patients as if they are an extension of my own family. On a personal note, I have a wonderful family. I am married to my college sweetheart, a Pharmacist and have 3 accomplished sons. My oldest is an educator in Theology in Norfolk, VA my middle son is a dentist practicing in Baltimore, MD, and my youngest is a neurology resident at Rutgers University in New Jersey. Continuing Education is an important part of my ability to stay current on the latest treatments and technologies. I actively participate in continuing education courses in order to provide my patients with a variety of the most up-to-date treatment options. 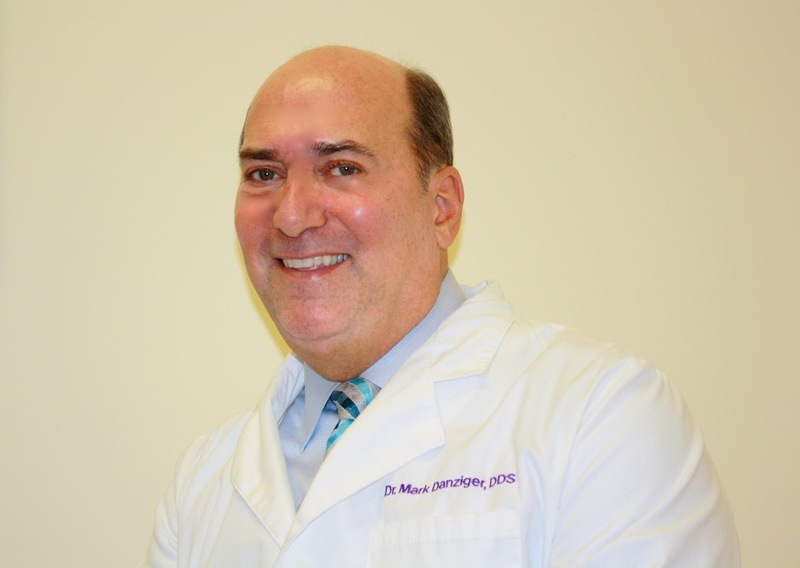 I appreciate the time you have taken to visit my website and find out more about my dental practice, my team, and the many dental services we can provide to help you achieve optimum oral health. In the town of Tonawanda, nestled in the village of Kenmore. Conveniently located a short distance from North Buffalo, Grand Island, and Amherst.